May 7. Welcome, to this week&apos;s newsletter. We are delighted to have you as a subscriber. The next edition of this newsletter will May 22. 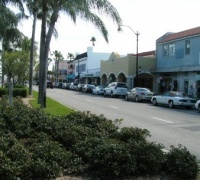 There is an impressive number of classic "Old Florida" towns and cities. Many were started by visionaries in the early part of the 20th century, then went through boom and bust cycles. 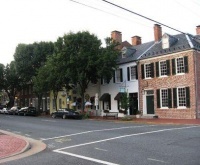 A sizable number have been preserved and revitalized; today they make great places to retire. Here is our list of some of the best, with apologies to the many more we could haveincluded. We&apos;d like to hear your suggestion on the subject, too. This classic town on California&apos;s northern coast has many claims to fame, including being the setting for 9 episodes of the TV mystery series, "Murder, She Wrote". 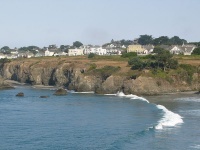 Numerous artists enjoy living here, while the Mendocino Music Festival enjoys worldwide acclaim.